'Untitled' by Sophie Quinn, 2016. 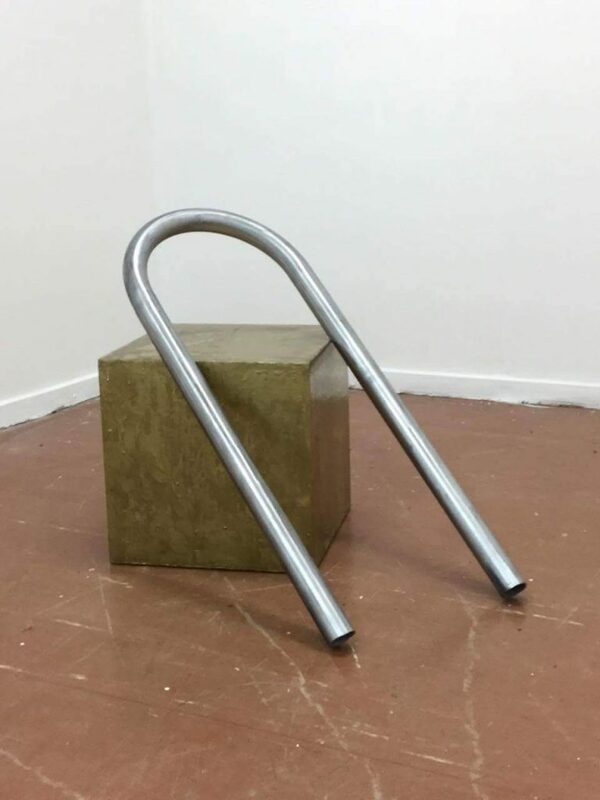 Palpability is an exhibition of non representational sculpture and drawings by Skye Jamison and Sophie Quinn. Both artists use materials such as raw pigment, clay and charcoal are direct references to the landscape. Their process is a method of reducing the weight of experience and emotion into an object of clarity.